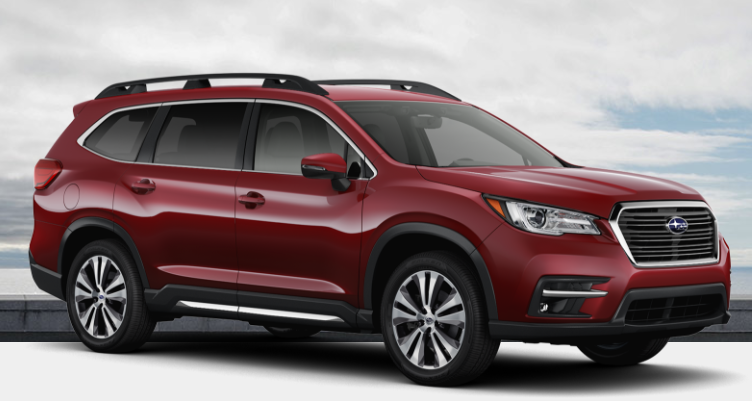 The 2019 Subaru Ascent is a mainstream three-row midsize crossover-style SUV that is a brand new entrant into its segment. Designed to be a family-friendly minivan alternative, the Ascent comes with standard all-wheel-drive and seating capacity for up to eight passengers. Prices start at an MSRP of $31,995. Safety Score: The 2019 Subaru Ascent has not yet been tested by the Insurance Institute for Highway Safety. Summary: With good looks, plenty of standard equipment and an efficient powertrain, the 2019 Subaru Ascent is a standout within its segment. It best fits the needs of families looking for an adventure-ready conveyance that has plenty of room and practicality. The four-cylinder powertrain is highly efficient and should provide adequate power output for most situation, however those looking for more performance and towing capacity should look into V-6 competition.